I like that it monitors the temperature in the baby's room. Having it read the temperature in my child's room is awesome. 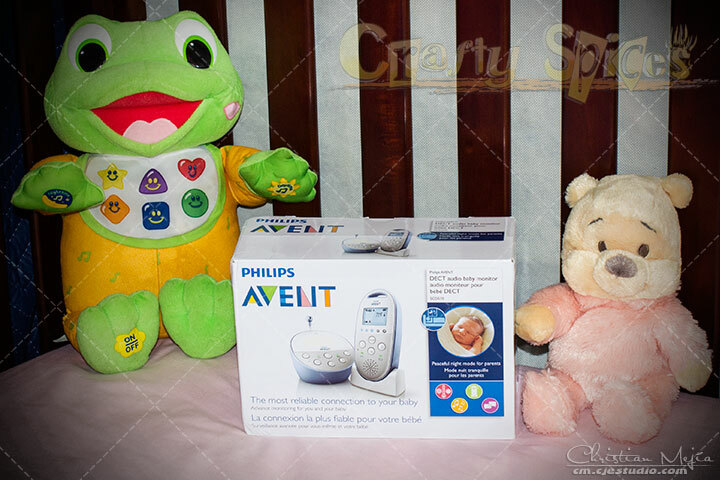 Crystal Clear Sound and the Monitoring of the Temperature of the Baby's Room would be terrific. I like that monitor the room temperature. Oh wow- monitoring the temperature in the baby's room is totally awesome!!! I love that! Commented on craftyspices blog too. I like the lullabye and night light features.